International clients, is weather frustrating your efforts to get through the Pilot Rating System? 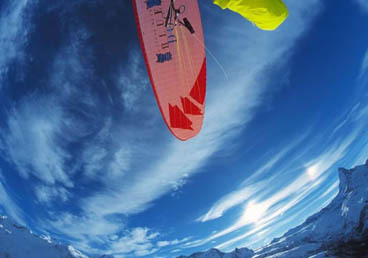 We know we have the right answer to beat the Northern European weather. 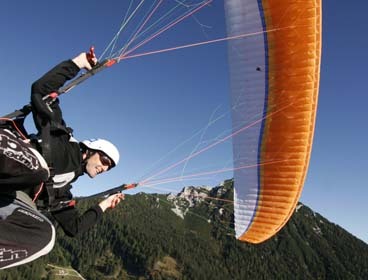 You can fast track improvements to your paragliding skill abroad, here in the sunny Alpes de Haute Provence, France. 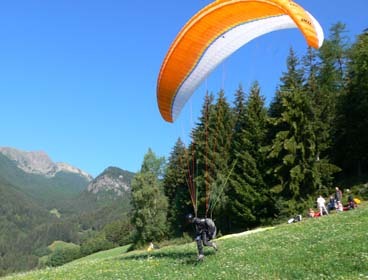 Weather conditions are normally excellent for paragliding and you can expect to return home with many hours of airtime and with the right skills to paraglide safely and with confidence at club level in your home country regardless of whether you are BHPA, USHPA, SAHPA, HGFA, KNVVL etc. 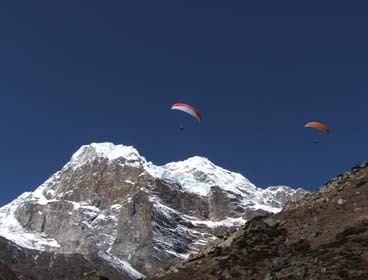 Learning to fly a paraglider can be to some, a life changing experience. Clients fly with us from all over the English speaking world and many have found a new imputus to travel to far away places with their wing and explore the wild places of the world from the air. We are there to help and guide you to the possibilities. If you don't go you will never know!